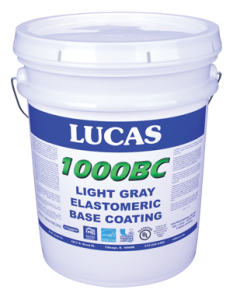 100% acrylic base coating for multiple surfaces. Use in fully reinforced and asphalt emulsion systems. Also suitable for granular modified, metal, concrete, PVC, Hypalon.